Make sure you tune into the Late Late show tomorrow night to hear all about the life saving work of the dedicated men and women of the Irish Coast Guard. The show will also pay tribute to the late Irish coast guard volunteer Caitríona Lucas and Tubridy will be joined by her husband Bernard Lucas. 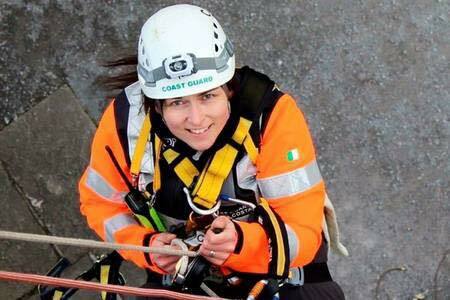 Caitríona died tragically last September during a rescue mission off Kilkee. 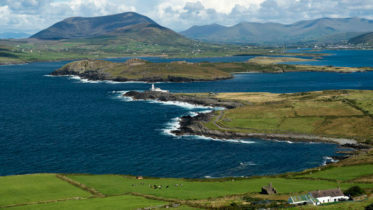 For 10 years the mother of two served as a member of the Doolin Coast Guard Unit. The show will highlight the lifesaving work of the dedicated men and women of the irish Coast Guard and RNLI, many of whom like Caitríona are volunteers. Each time they take to the sea their risk their lives to save others. The show will be hear from volunteers and members of the coast guard from all around the country and from some of those whose lives have been saved due to their brave efforts.